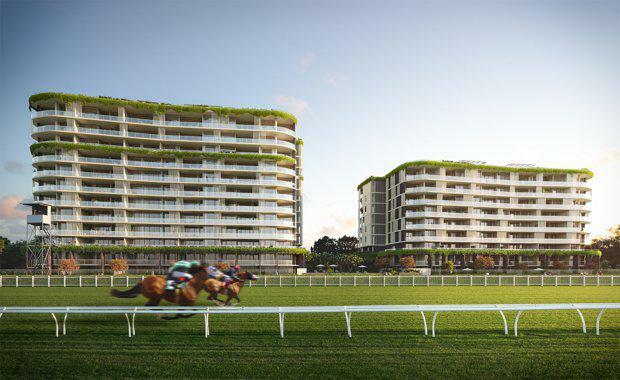 Construction is off and racing on Ascot Green’s first residential tower, Ascot House, as part of Mirvac and the Brisbane Racing Club’s $950 million Residential Precinct at the Eagle Farm Racecourse. 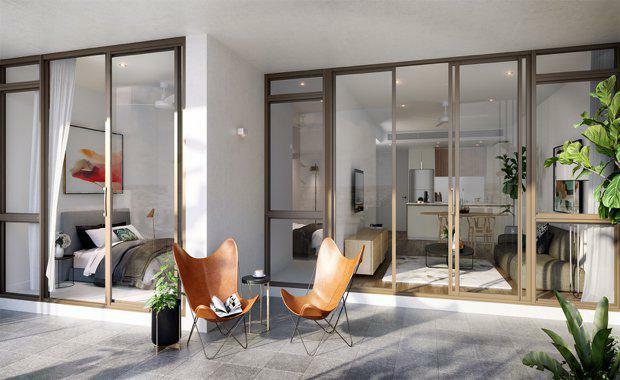 Mirvac has just revealed that it had sold more than 60 per cent of the nine- storey, 91-apartment tower since launching the prestigiously-located development to the public in July 2016. “Demand to live in the well-established suburb of Ascot is already high and we expect this to continue as construction on Ascot House ramps up and the vision for Ascot Green as a residential masterplan starts to come to life,” said Mirvac General Manager of Residential in Queensland Warwick Bible. “Civil works including external road works, site preparation and basement excavation are now well underway, and the foundations commenced in December 2016. “We expect heightened interest in Ascot Green in the coming months as our vision for the project takes shape," he said. Set to transform the area into Brisbane’s next iconic destination, the historic Eagle Farm catchment will see an architecturally-designed new precinct with works approved for public parklands, bike paths, open green spaces and plans for public art to be exhibited in the communal outdoor areas. The multimillion dollar addition will form part of the already established area, bringing further amenity options to the local community. Lord Mayor Graham Quirk said the residential development and overall revitalisation of the Eagle Farm precinct would help put the area on the map as a premier recreation and residential destination in Brisbane. “The Eagle Farm Master Plan and Mirvac’s Residential Precinct are welcomed additions to our city, and will provide a vibrant and innovative hub where people can live, work and relax,” Cr Quirk said. He said as construction commences on the development it will provide approximately 1,000 trackside apartments as well as retail and commercial buildings that tie in with the area’s rich heritage. Brisbane Racing Club Chairman, Neville Bell, said there were plans in place for premium retail facilities and building of a new childcare centre is currently underway. Stage One of Ascot Green boasts two towers, Ascot House and Tulloch House, each of which contains a selection of one, two, three and four bedroom apartments. 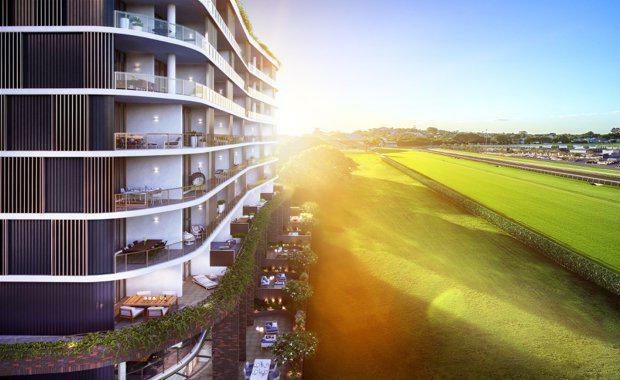 The nine and 12 storey buildings will feature rooftop terraces where residents and guests can enjoy views of the historic Eagle Farm racecourse and city beyond. Tulloch House is expected to be released to the public in early 2017.